Compliment your Polaris Ranger RZR XP 1000 with a Gibson Performance UTV Single Exhaust System for 2014 Polaris. In fact, you’ll get an extra increase of 2-4 rear wheel horsepower, 3-5 more foot pounds of torque, and 2-3 mph! 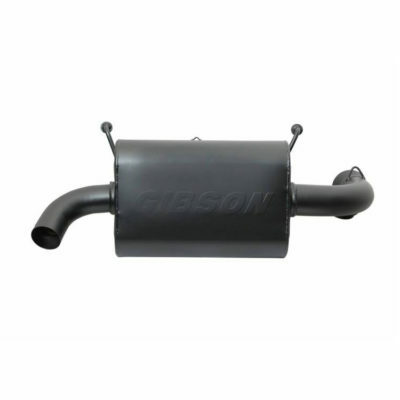 Gibson Muffler features a louvered & chambered design, no internal packing. 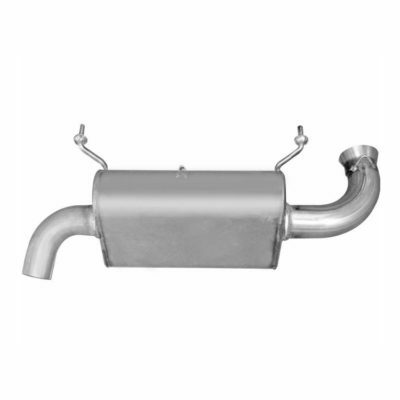 Also includes a USFS Approved Spark Arrestor. Please allow 1-5 days for handling.